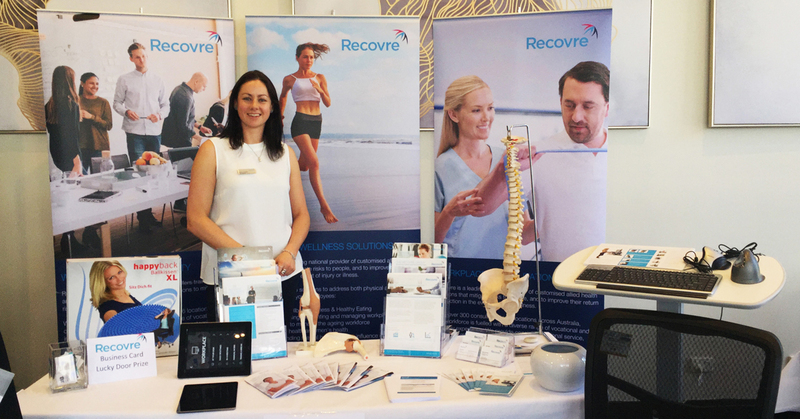 Recovre were on hand at the inaugural Coffs Coast Business Expo to lead the Ergonomic Health Checks! Innovation, technology and workplace engagement were the big talking points echoed across the diversity of businesses on show. We’re inspired to continue powering the evolution of the rehabilitation industry by supporting safe, healthy and productive workplaces for all Australian’s. Thanks for stopping by and saying hello – our conversations reminded us of the bright future for the local Coffs Coast business community and the role Recovre will play in providing meaningful ‘People Risk’ solutions for you all.